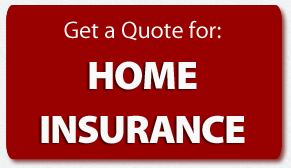 Auto insurance is a very valuable service, especially in the New England area. With the congested highways and extreme weather conditions, they can take a toll on vehicles and the driving conditions. 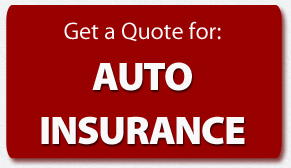 When looking into purchasing auto insurance, there are an unlimited amount of options to choose from. Get familiar with the different types of auto insurance before making your final purchase. This covers the bodily injuries caused to other people and vehicles involved in the accident. This is legally required in almost every state, and pays for someone else’s medical expenses, personal injuries, and property damage if you’re at-fault. This helps cover the cost of the damage done to your vehicle caused by the accident. 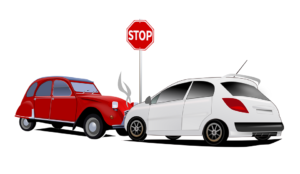 If you happen to hit another vehicle or an object like a guardrail, telephone post, or lamp post, collision coverage helps pay for the damage done to your car. This helps cover the cost of damage done to your vehicle from other things than an accident. Whether your car is dented in a hail storm, broken into, vandalized, or stolen, comprehensive covers the damage. This covers the medical costs if you or anyone riding in your car is injured. This protects you in case you are involved in a car accident with someone who doesn’t have enough insurance to cover the expenses of the damage, or doesn’t even have insurance at all. This is similar to Medical Payments coverage except it covers a wider range of costs. It helps pay for work loss, funeral costs and medical and rehab expenses.